In 1895, Phineas Franklin Bresee established in Los Angeles the first congregation of what he envisioned as a new denomination. Its purpose was to conserve and advance the doctrine and experience of entire sanctification as it had been taught in early Methodism and developed in the 19th century Holiness Movement. Just as important, he saw it as a force to minister to the poor of his day. 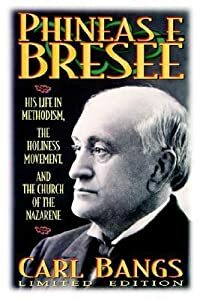 In Phineas F. Bresee, Carl Bangs tells the story of Bresee from his boyhood in New York’s Catskill Mountains through his ministerial career in Iowa and California. Uncover the whole story of Bresee as the aggressive evangelistic pastor, editor, presiding elder, and General Conference delegate in Iowa who built churches, established a college, and engaged in business enterprise with Civil War financier Jay Cooke. 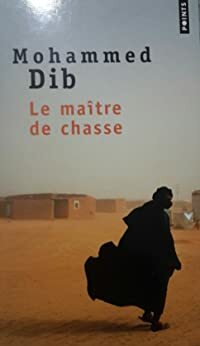 Throughout this study, Bangs places Bresee’s life in the broader context of American religious history to show the emergence of a talented churchman and Methodist leader who, at age 57, stepped aside from a prominent place in Methodism to be shepherd of the holiness people.